You just can’t listen to one of his songs. That’s how I felt when I came across Dave B. A cool wave you want to catch from Seattle WA. Recently dropping his album Punch Drunk this past October that will leave you wanting nothing but more. 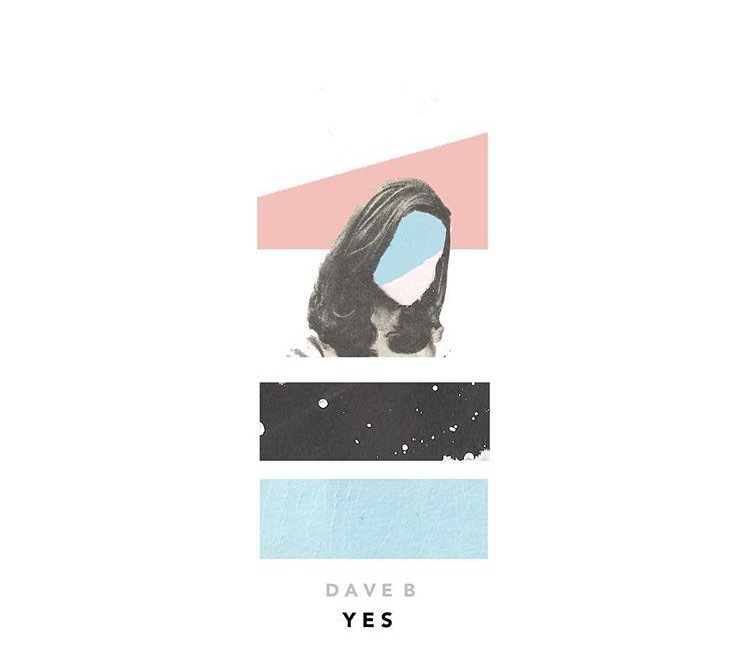 Dave’s latest heat “Yes” produced by hellamello who did an amazing job on sampling Beyonce’s “Yes”, certainly brought the cool vibes with this incredible song. Without a doubt start the new year off with his hot new music, you won’t be disappointed. Check out his latest music and stay up to date by following his sound cloud and visit iTunes to get Punch Drunk now!